“Picadillo” was an early Tito Puente hit from 1948. 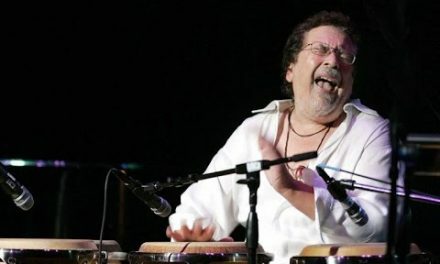 40 years later, the quartet of Puente on timbales, pianist Charlie Palmieri, electric bassist Salvador Cuevas and Ray Barretto on congas revived the song for a stirring performance. 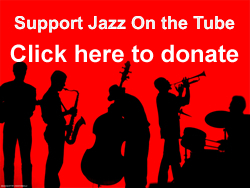 All four of the musicians have opportunities to take short solos and to engage in interplay with each other. This clip is particularly valuable for giving today’s viewers a rare opportunity to see Charlie Palmieri (1927-88) play in top form.